Low and slow is how they like it in Texas and that's how Bovine & Swine like it in Newtown. Their brisket sandwiches have been the number one dish for the last few years. Don’t miss it! Fusing Vietnamese and Japanese techniques to the iconic Taiwanese street food - Gua Baos - Mr Bao has created possibly the most pillow-soft steamed bun known to man. Be sure to try the Crackling Pork Belly Gua Bao. 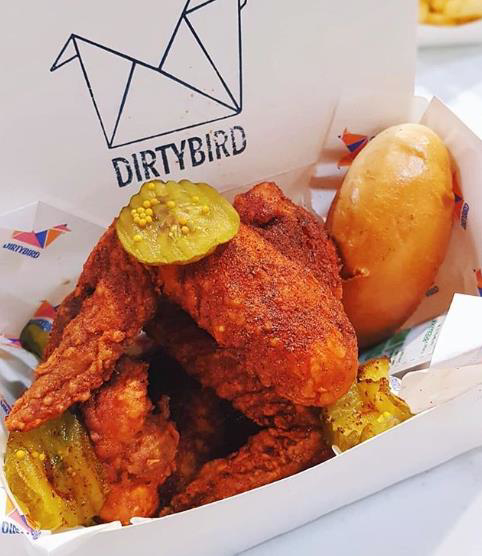 Sydney's only American-Asian fried chicken specialist has the seal of approval from none other than the likes of Katy Perry (apparently!). Try the Dirty Bird Famous Wings with a side of Animal Fries. If the stars love it, we're sure you will too. What is an Arepa, you ask? Only one of Venezuela’s most sacred treats… a pancake-like corn pocket filled with all manner of awesomeness such as black beans and pulled pork. Move over taco. 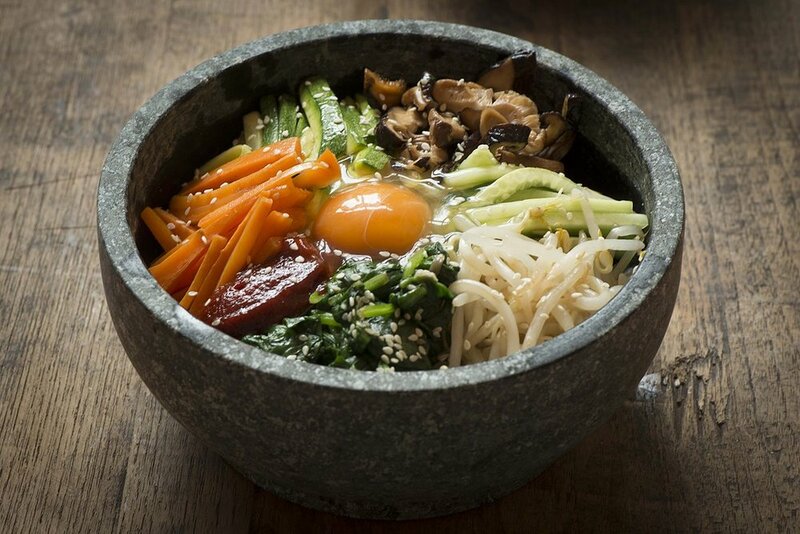 If you haven't tried traditional Korean bibimbap yet, you're missing out. Give the spicy pork bibimbap or the Korean Fried Chicken a go, you won't be disappointed! From the team that brought you That Arancini Guy comes Crackle & Co! We’re talking delicious pork belly, pulled pork rolls, and epic burgers. And do not miss the chicken katsu burger! For all your brisket, pork rib, burger and tater tot needs, head straight for the Fired Up BBQ pit. High quality American BBQ smoked on site. One of our fave breweries - Yulli’s Brews - also runs a vegetarian restaurant in Surry Hills. This year at GABS Sydney, not only can you enjoy Yulli’s beers, you can also feast on their delicious dishes! Forget your ‘Tex Mex’. This is proper traditional Mexican food prepared fresh and with love. Think Carne Asada (grilled steak), Cochinita Pibil (slow-cooked pulled pork), and Tinga de Pollo (chicken simmered with chipotle and adobo chilies). Dumplings. Cheeseburger spring rolls. Char siu BBQ pork. Scallop & chive dim sims. Do we really need to say any more? Chur Burger will be bringing their food truck to GABS, serving up their legendary, mouth-watering burgers. Using the tastiest of ingredients, with each burger made to order, you know it'll be epic. Not your ordinary sausage sizzle, these bangers are next level. Options include Spanish chorizo, Italian pork, veal & fennel, Moroccan merguez lamb and South American beef parrilleros sausages. Holy smokes. When it comes to GABS, gnocchi and beer go hand in hand. And when it comes to gnocchi, these guys are the masters. Choose from a range of traditional and contemporary sauces. Probably one of Sydney’s most loved food trucks, Happy as Larry’s pop-up pizzeria stages a triumphant return to GABS. With an emphasis on fresh produce and a traditional Napoli influence, you’ll be Happy as Larry with one of their pizzas. Bringing the essence of Asian street food to GABS, Tsuru will be dishing up their signature steamed pillowy buns with various fillings. Fresh and scrumptious, boy are we excited about these flavours. Using recipes handed down by their parents and grandparents, this is traditional Greek food done right. 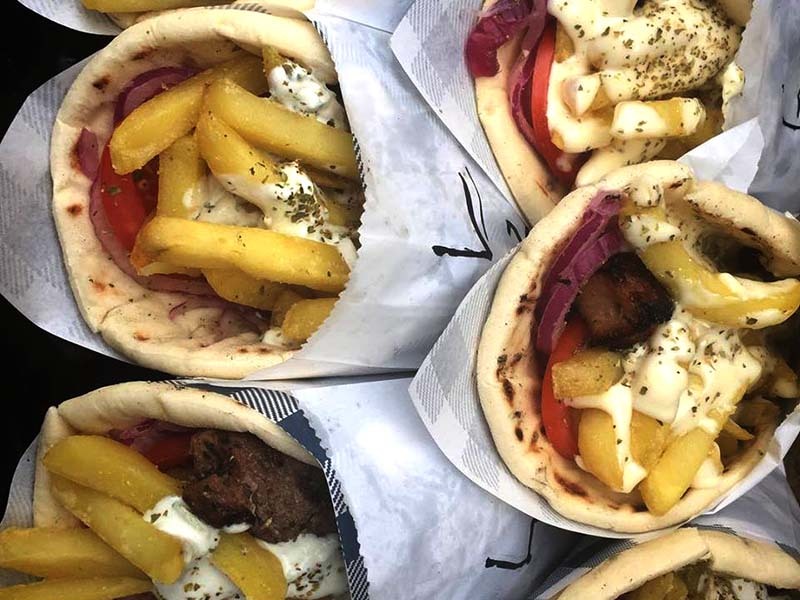 Lamb, chicken and grilled haloumi wraps, as well as hot chips loaded with feta, oregano and garlic oil. 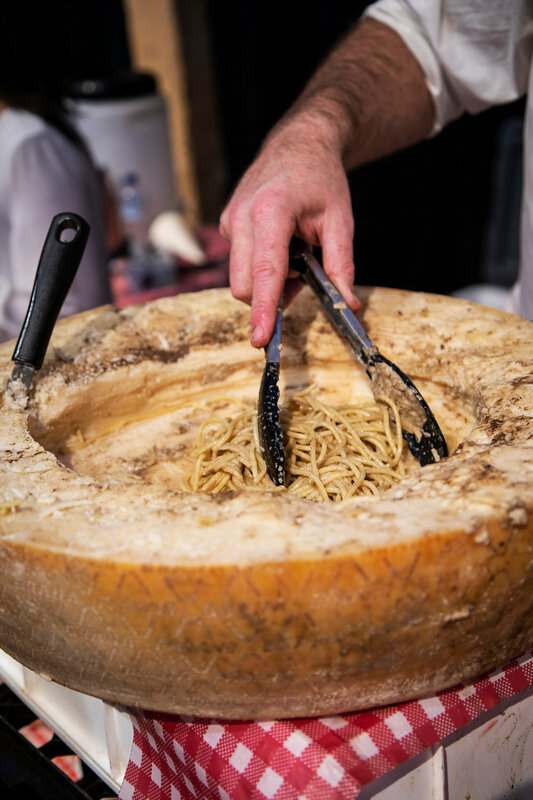 All the flavours of Italy come together with Inbocca’s cuisine. 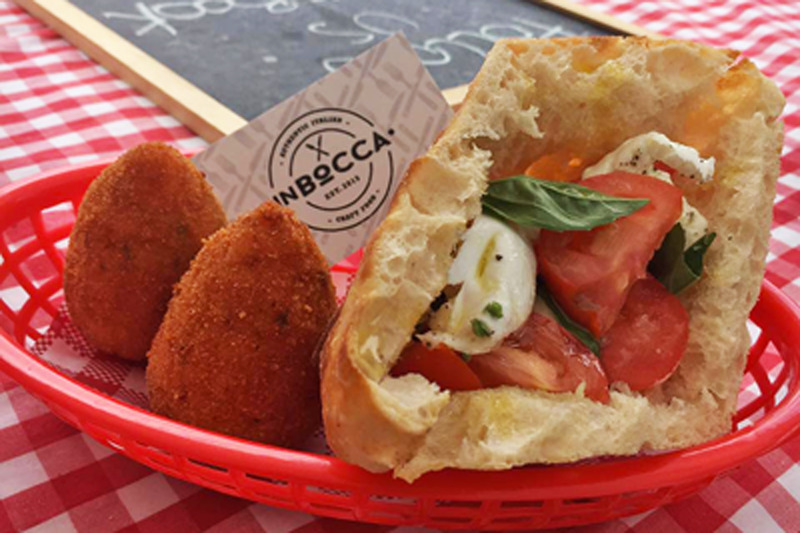 Starring their famous Pulled ‘Porketta’ burger, golden fried Italian arancini, and don’t miss their Lasagna Cubes! Inspired by a love of Korean flavours and Birdman the rapper. Popcorn chicken, tenders, wingettes, all glazed for days. It’s gonna be good. As Birdman always says “Put Some Respeck On Yo Chicken”! Looking for something sweeter? Wanderfood have got you covered with a range of delicious crepes and pancakes. Keep an eye out for this award-winning jerky cart roving around the GABS halls. Flavours range from Chilli, Memphis BBQ, Massaman, Garlic & Rosemary to Smoked Chipotle. Jono will bring the perfect beer snack straight to you! A staple for CBD workers, Bar Luca specialise in burgers that taste as good as they look on Insta (#burgerporn). Grab one with a Feral Biggie Juice for the ultimate pairing.